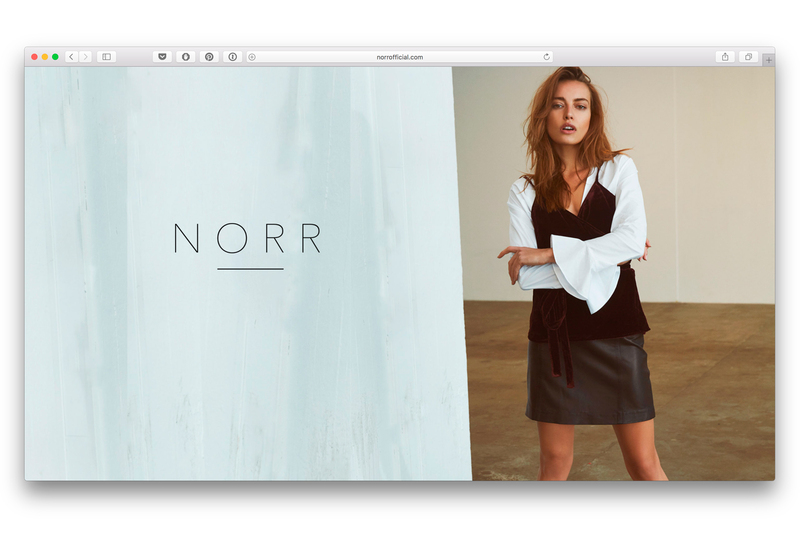 Brand new fashion company NORR launched in January 2017. 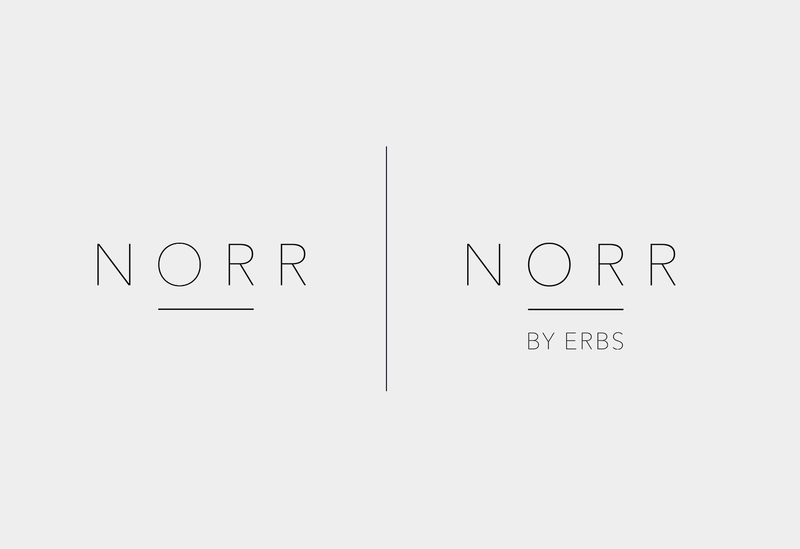 They needed websites for main brand NORR and the sub brand NORR by ERBS. 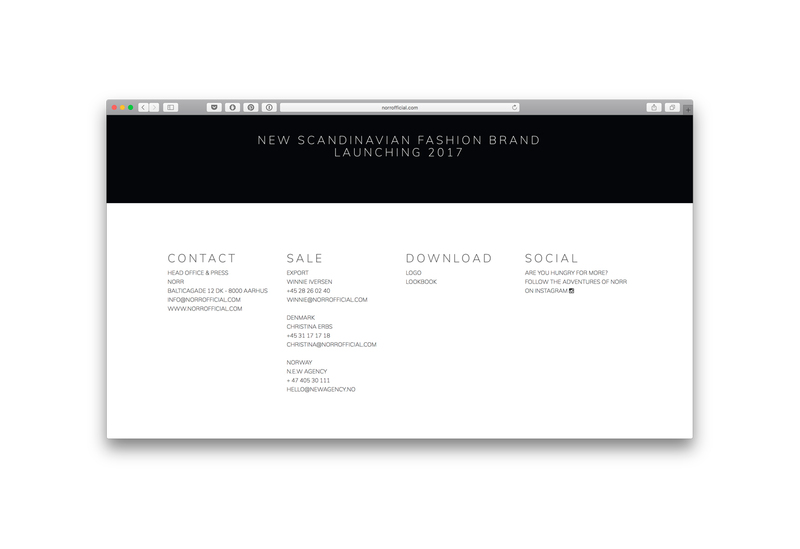 Websites that grasped the identity and simplicity included in the overall brand.